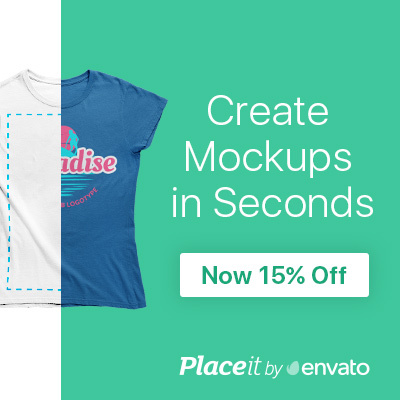 This mockup allows you to showcase designs on a wrinkled piece of cloth or a flag. 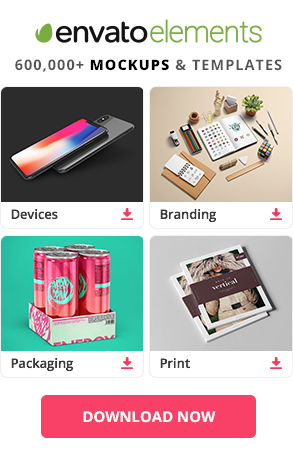 Highly customizable PSD file with smart object for replacing the design. Dimensions: 6000 x 4000 px.